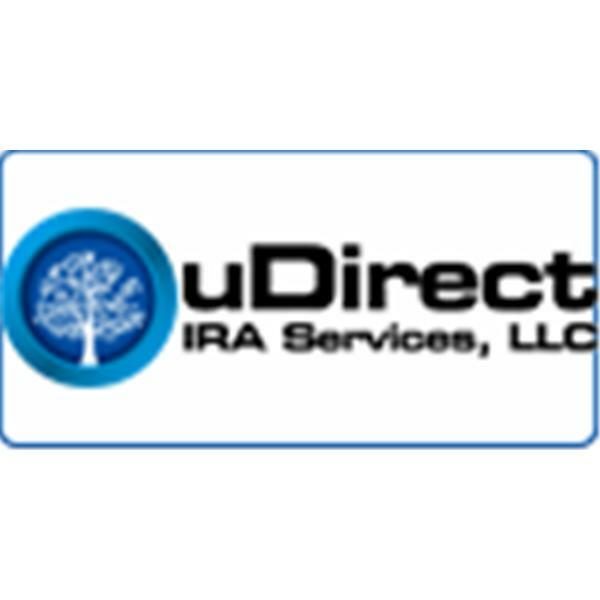 If you liked this show, you should follow uDirect IRA Services. Join uDirect IRA Services President, Kaaren Hall, as she interviews Bruce Norris on Trust Deed investing. In case you have not heard of him Bruce Norris is an active investor, hard money lender, and real estate educator with over 29 years experience. Bruce has been involved in over 2,000 real estate transactions as a buyer, seller, builder, and money partner. Bruce speaks all over the country about current market trends to packed rooms of hundreds. Join us and hear what he has to say!